Sucheta Mondal from the group of Prof. Anjan Barman has recently won the Best Poster Award in the International Conference on Nanoscience and Technology (ICONSAT 2018), held during Mar. 21-23, 2018 at IISc Bangalore. Scientist from S N Bose Cenrte makes nanodrug to treat jaundice in newborns. 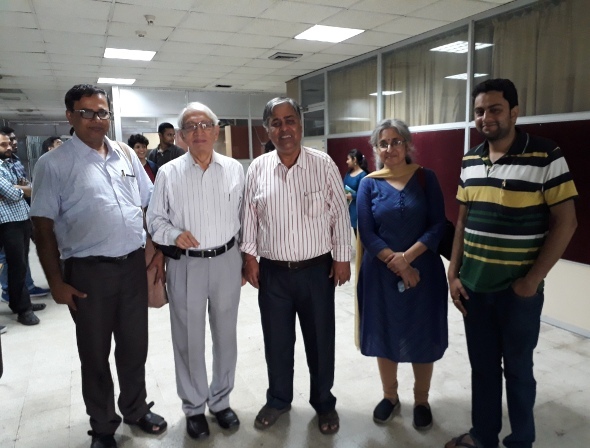 Subrata Ghosh from the group of Prof. Kalyan Mandal has been awarded as Best Poster Presenter in the National Conference on 'Recent Trends in Condensed Matter Physics', held at Bose Institute, Kolkata. 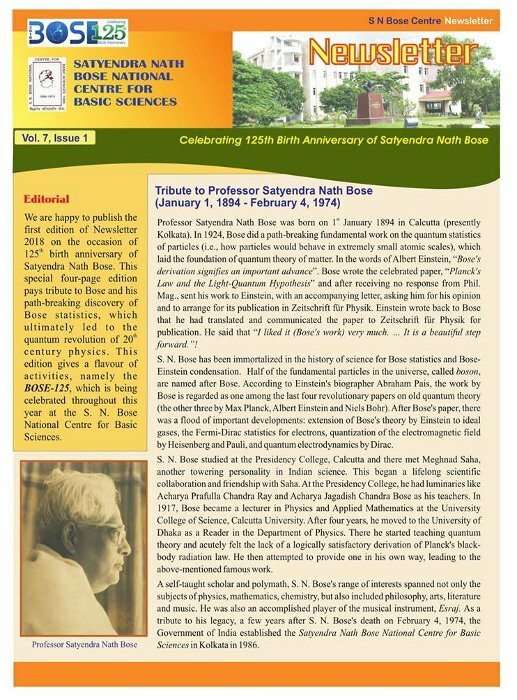 On the occasion of the 125th birth anniversary of Prof. Satyendra Nath Bose, the April 2018 issue of Newsletter of S. N Bose National Centre for Basic Sciences, Kolkata, has been published. It is available online. Visit http://newweb.bose.res.in/Newsletter.jsp to read the latest as well as earlier issues of the newsletter. 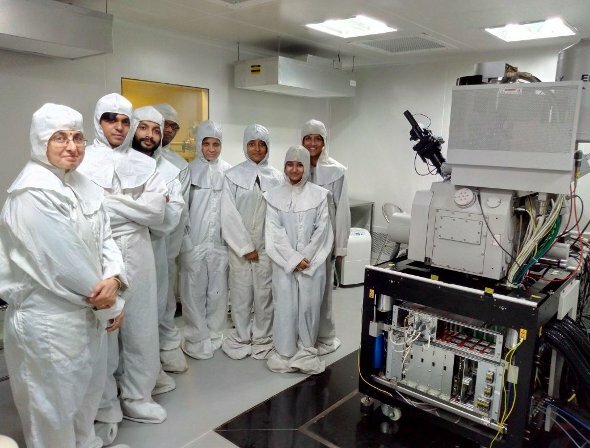 Educational Visit : Final year students of MSc. 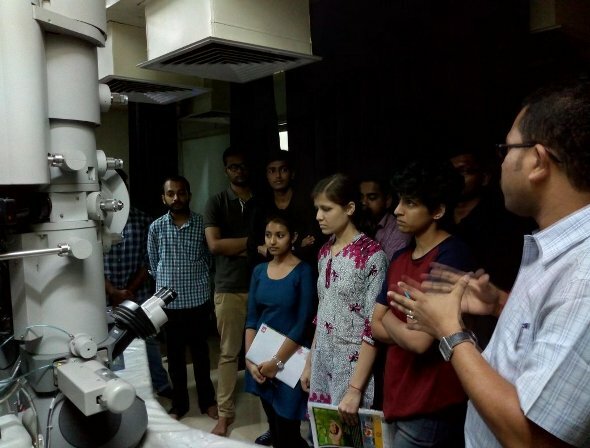 (electronics) from St. Xaviers' College, Kolkata visited Centre's Laboratories on 09/04/2018. S. N. Bose National Centre for Basic Sciences, Kolkata, has announced the Admission to the Academic Programmes – 2018 : Integrated Ph.D Programme in "Physical Sciences" & Ph.D Programmes in "Physical, Chemical and & Biological Sciences".